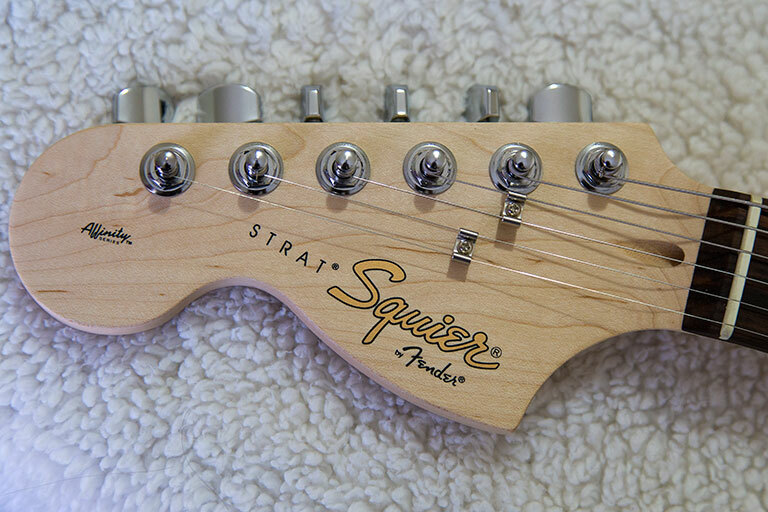 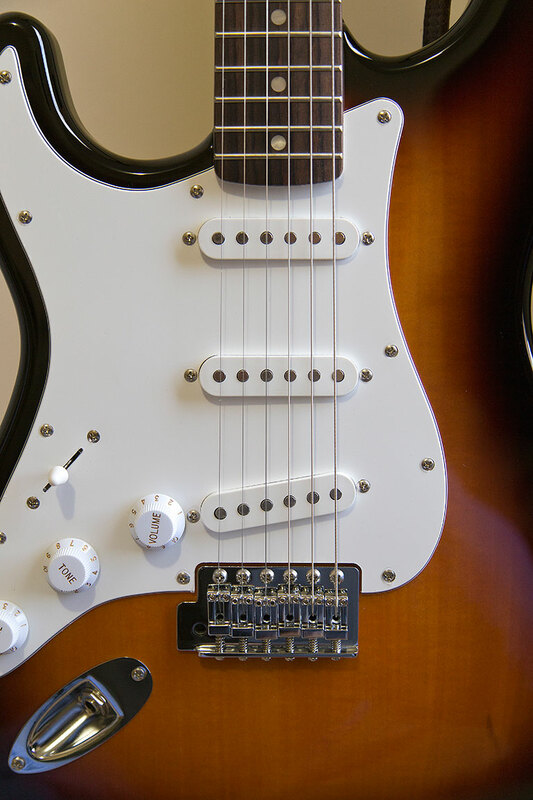 Strat-Squier. 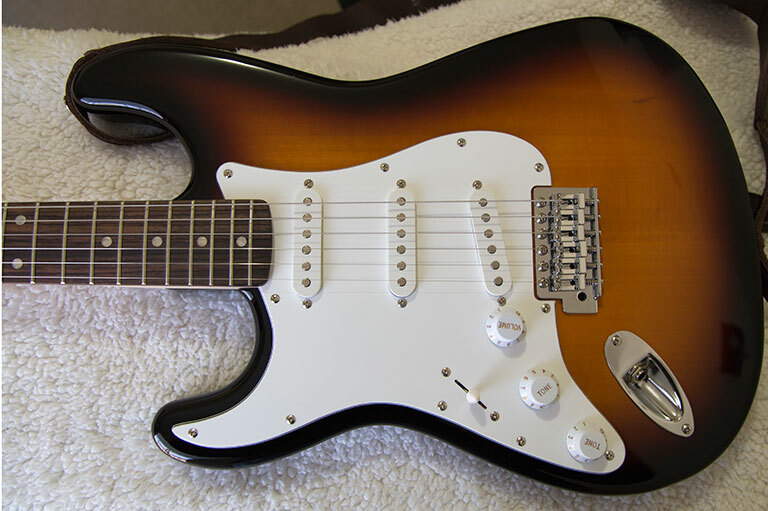 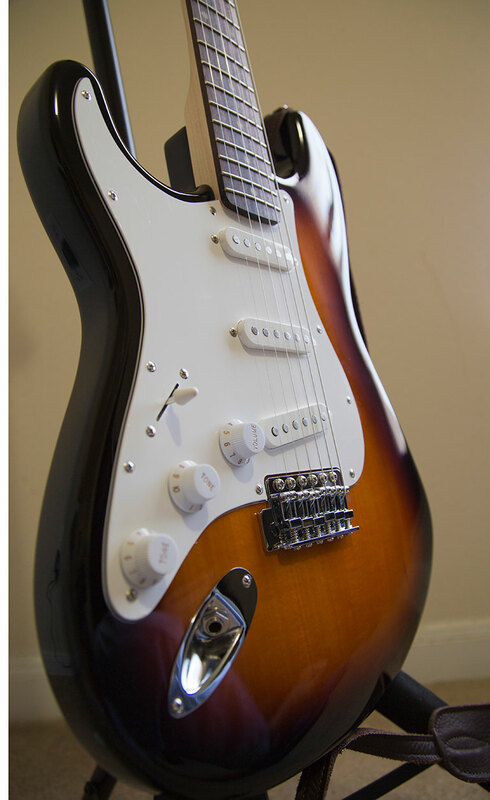 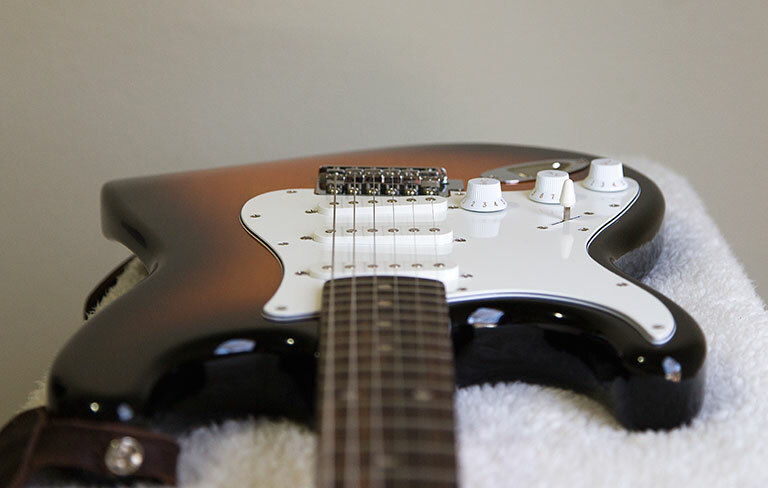 Photo by Raj H.
Fender Strat-Squier. 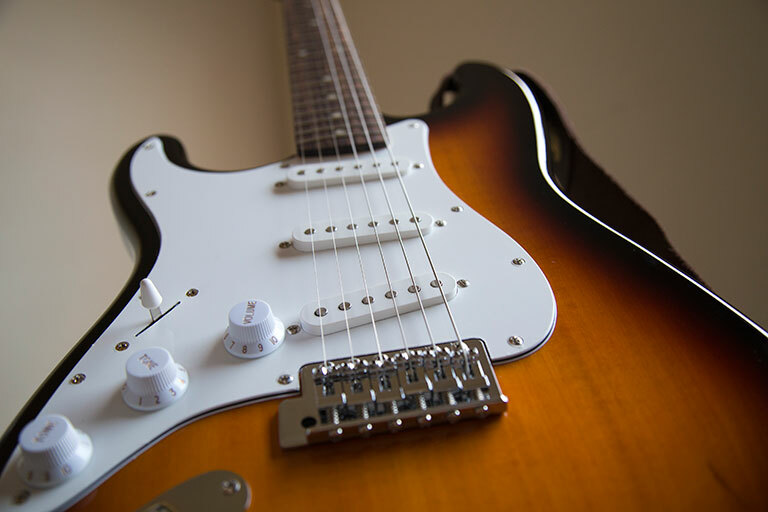 Photo by Raj H.